“They Drank Beer Because the Water Wasn’t Safe” …OR DID THEY?! Beer-Lovers, let’s have a chat. 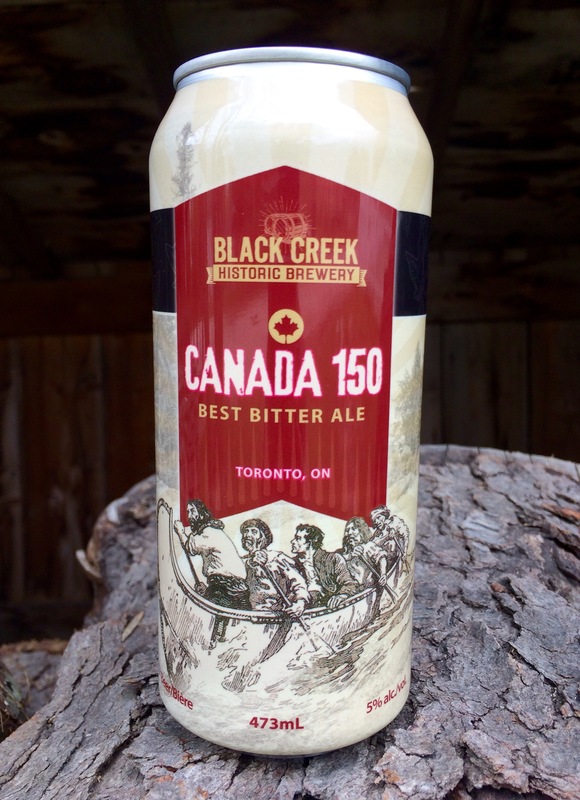 When I was in the Black Creek Brewery, I often received the question, “Did Victorians drink beer because the water was unsafe?” I’d like to spend some time answering that question. 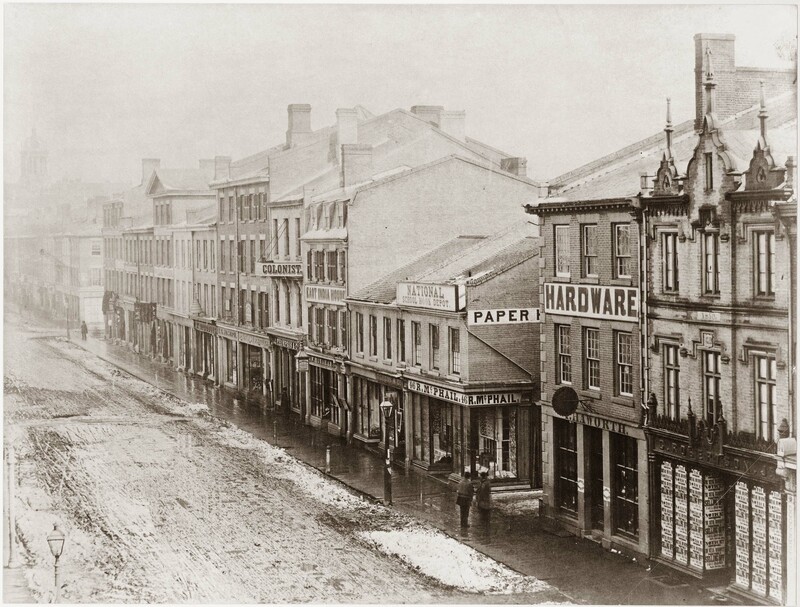 Toronto, 1850s-1860s. Yes, indeed, the water is not terribly safe to drink. Until the 1870s, the drinking water supply was handled by private companies. As you can imagine, they were mostly concerned with profits, and so sometimes let matters of safety slide. Most drinking water came from private wells, which was fine unless they got contaminated. Animals were slaughtered throughout the city streets, and their offal tossed in the sewers. Animals’ manure ended up in the sewers as well. So did untreated human waste. And where did these sewers empty? Toronto, 1851. Courtesy Toronto Public Library. 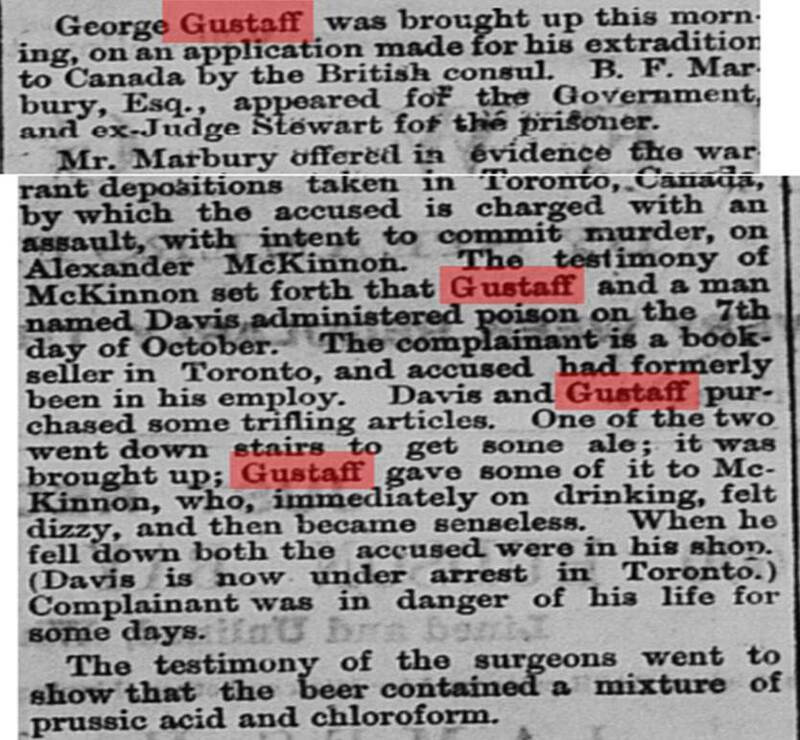 The Globe, November 2, 1857. So, yes. 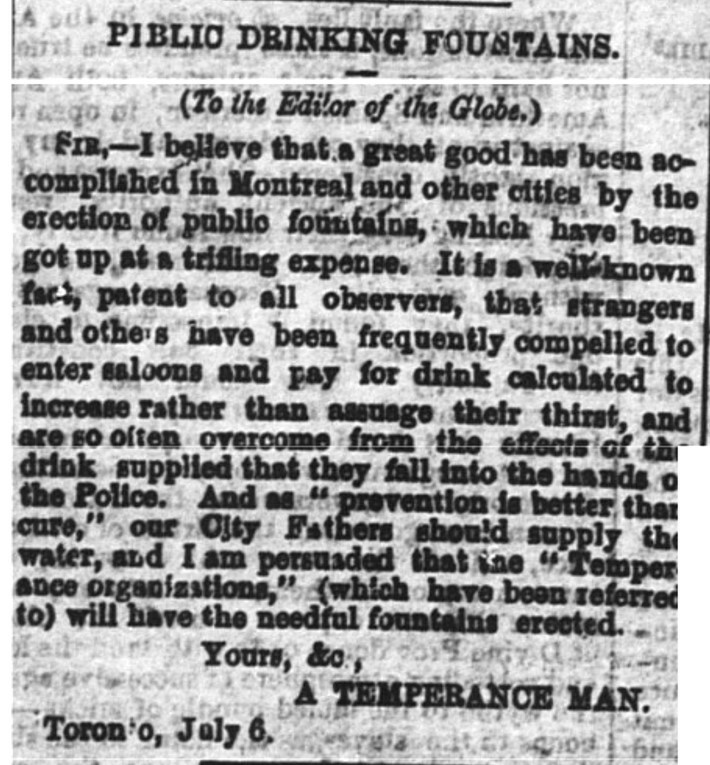 In 1860s Toronto, the water was not always safe to drink. Remember that germ theory was still developing at this time. In England, Dr. John Snow had established a connection between cholera and contaminated water in 1848, but his work wasn’t entirely accepted until later in the century. Louis Pasteur’s experiments in killing bacteria through heat (i.e. pasteurization) didn’t get rolling until the early 1860s. 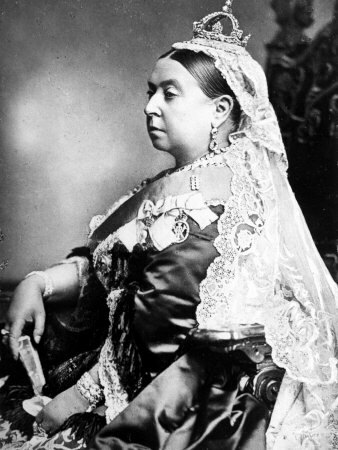 Obviously, Victorians linked filth and sickness. They knew the water wasn’t safe. They likely didn’t entirely realize the mechanism of why. Get rid of the ick; you won’t get sick! An 1866 article is still preoccupied with the water quality—it suggests that allowing a more abundant supply might help flush the city’s pipes and keep everything cleaner. However, it also has good advice for disinfecting water. Namely, these include solutions of hypochlorite of soda, lime, and “Condy’s fluid” (solution of alkaline manganates and permanganates—you could drink it, or use it like Windex!). These solutions could be poured into cess-pools and chamber-pots. Cooking/drinking water ought to be filtered through charcoal; you could burn a little wood in your hearth at night to encourage air flow. In other words…no one is suggesting an alternative to water. They’re trying to find ways to make it as safe as possible. In fact, the exhortation for sobriety (immorality = disease, obviously) directly contradicts any notion of drinking beer in place of water. 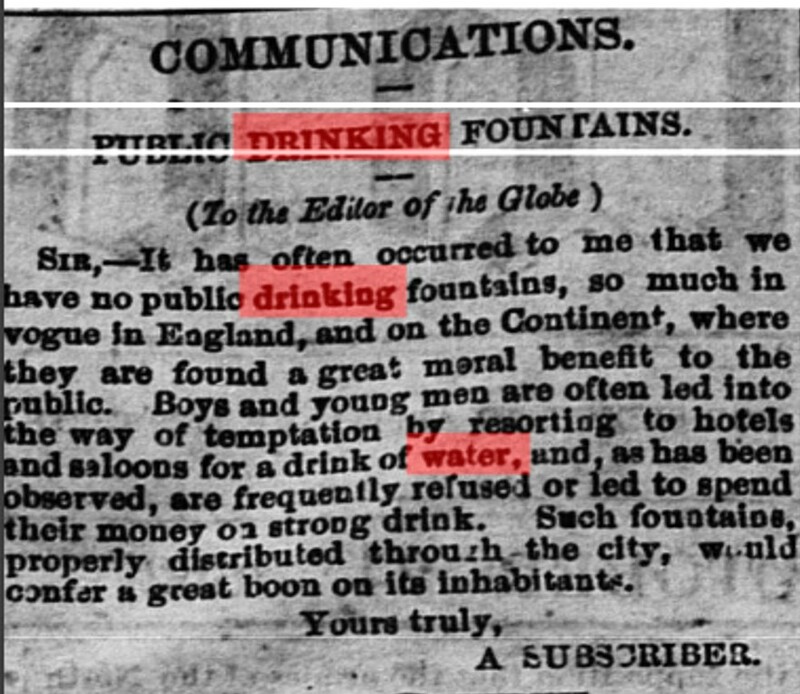 Indeed, there are calls from this time period for more drinking water. See these letters to the Editor talking about the joys of public drinking fountains—so people can have an alternative to beer. Look, beer tastes nice. It has calories. 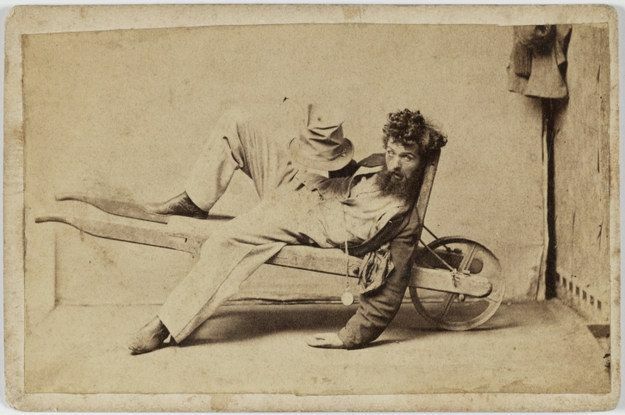 Small beer gives a mild buzz (which Victorians assumed was a stimulant effect). Given the choice—without my modern knowledge of health and the effects of alcohol—I’d probably choose the beer too. It’s time for our first specialty brew of the season! Down here in the Black Creek Historic Brewery, Ed has been busily crafting an Apricot Ale – a light, fruity beer to kick off the Victoria Day Weekend. It also ties in nicely with our Pirates and Princesses event, May 20, 21, and 22. Pirates, of course, require ale, and the apricot’s delicate sweetness and beautiful golden colour definitely puts one in mind of royalty! Our Apricot Ale matches Belle’s dress! 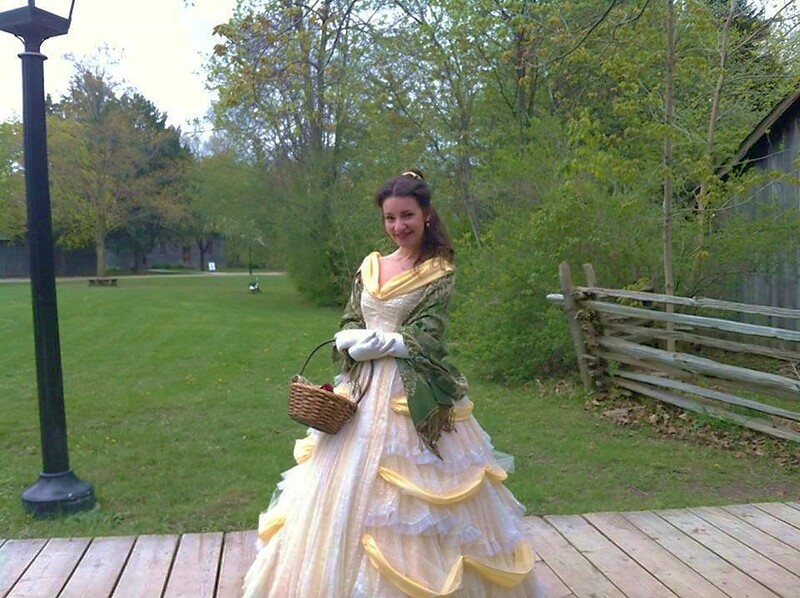 She’ll be at Black Creek this weekend, along with Cinderella and a rascally pirate crew! The beer is golden too, with hints of apricot in the flavour and aroma. There’s a bready malt taste too, and it’s fairly lightly hopped. This ale is light-to-medium-bodied, perfect for an afternoon on the patio. It hits our fridges this weekend, and there it will remain until it’s all been sampled and purchased. The apricot is indigenous to the plains of Armenia, but is now cultivated in almost every climate, temperate or tropical. There are several varieties. The skin of this fruit has a perfumed flavour, highly esteemed. A good apricot, when perfectly ripe, is an excellent fruit. It has been somewhat condemned for its laxative qualities, but this has possibly arisen from the fruit having been eaten unripe, or in too great excess. Delicate persons should not eat the apricot uncooked, without a liberal allowance of powdered sugar. The apricot makes excellent jam and marmalade, and there are several foreign preparations of it which are considered great luxuries. She also gives a recipe for an apricot pudding that sounds both a) achievable, and b) delicious. 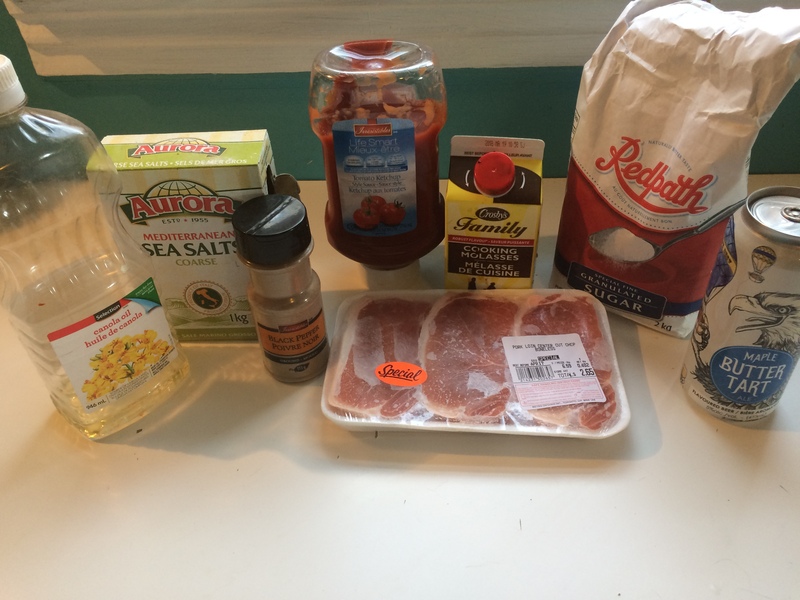 INGREDIENTS – 12 large apricots, 3/4 pint of bread crumbs, 1 pint of milk, 3 oz. of pounded sugar, the yolks of 4 eggs, 1 glass of sherry. 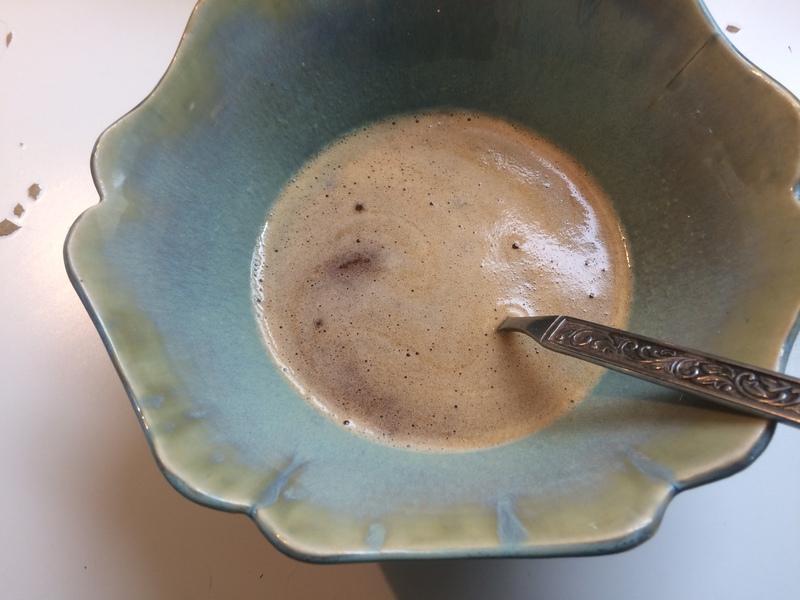 Mode.—Make the milk boiling hot, and pour it on to the bread crumbs; when half cold, add the sugar, the well-whisked yolks of the eggs, and the sherry. Divide the apricots in half, scald them until they are soft, and break them up with a spoon, adding a few of the kernels, which should be well pounded in a mortar; then mix the fruit and other ingredients together, put a border of paste round the dish, fill with the mixture, and bake the pudding from 1/2 to 3/4 hour. 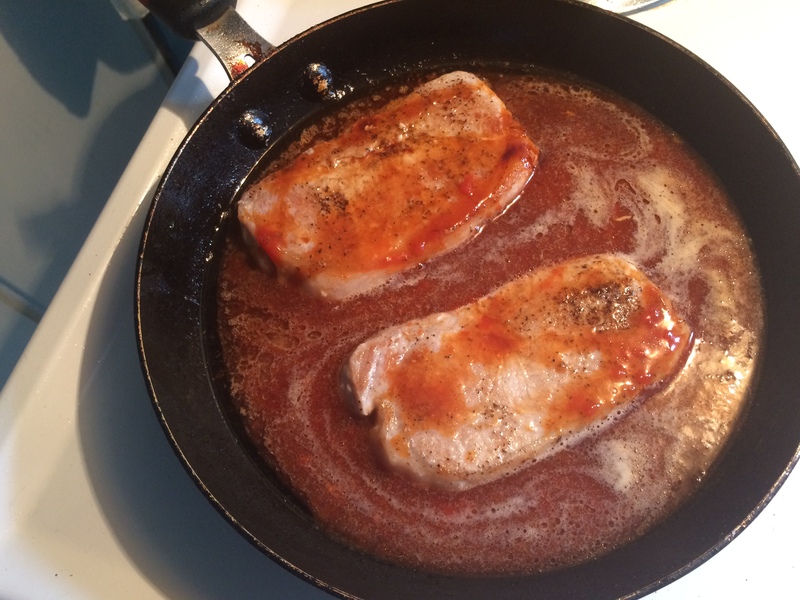 In any case, I looked up modern recipes to compare, and my best advice is to bake it around 325 F and check it at 25 minutes. If anyone tries it, let us know! Welcome back to another installment of our interview series! This week, I am thrilled to welcome Robin LeBlanc to the Growler. Robin is a respected beer expert and reviewer, talented writer, and all-around awesome person. You may recognize her name from her blog, The Thirsty Wench, from Twitter (@TheThirstyWench), or from The Ontario Craft Beer Guide, which she co-authored with fellow beer expert Jordan St. John. And guess what??? 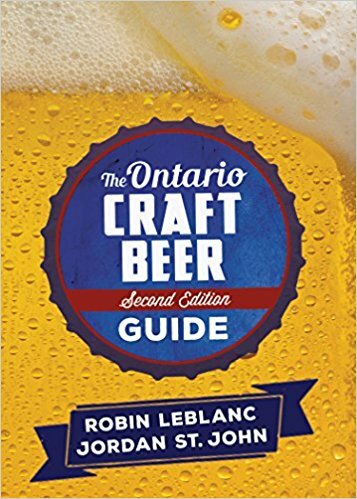 A new, second edition of The Ontario Craft Beer Guide releases May 20th! Packed with nearly 100 new breweries, this book promises a comprehensive survey of the Ontario craft scene. I’m stoked for its release, and I was very glad the chance to chat about the book with Robin! KT: We’re always keen on origin stories! Can you tell us how you got into craft beer? No. That’s a lie. What really happened was I was in a friend’s apartment in 2007 and their roommate brought over a bottle of Chimay Première, a Trappist dubbel and shared some of it with us. Considering the most adventurous with beer I had been at the time was a pint of Guinness, I can safely say that I experienced an explosion of flavours that were earth-shattering. Dark fruits! Caramel! A subtle alcohol burn! From then I was hooked. I started going to the original Bar Volo with friends, which then led to picking up books on beer, which then led to starting a blog about beer, and that ended up with being a columnist and author on beer. It’s amazing how much it just escalated. KT: The Ontario craft beer scene has exploded over the last number of years; what are some of the biggest changes you’ve seen? RL: Well the big one is that there is no more craft beer out there. As you said, the Ontario beer scene has exploded and we’re seeing more and more breweries pop up every WEEK in areas both urban and rural. The great thing has been seeing the places outside of the city fully embrace craft breweries opening in their area because it adds to part of their identity. So really that’s the biggest change, where we are now at a point where one could take a weekend trip to almost anywhere in the province and chances are really good you’ll be able to visit many breweries throughout. KT: Researching “The Ontario Craft Beer Guide” was an impressive undertaking! Were there any surprises along the way? RL: There definitely were! In doing research we would get to as many breweries in the province as possible and more often than not I found myself in small areas getting a feel for the context of which the brewery makes their beer and the local inspiration that drives them. Places like Sleeping Giant in Thunder Bay, or New Ontario in North Bay, and Haliburton Highlands in Haliburton. All breweries that are shaped by the places they call home. KT: And finally, what can readers look forward to in the second edition? RL: A more massive book than the first one, for sure. We’ve completely expanded and revised this second edition, revisiting many of the breweries from the first edition and adding nearly a hundred new breweries in the book, with ratings for over a thousand beers. On top of that we have chapters covering the history of Ontario beer, where to purchase the beer, and Ontario ingredients. We’ve also expanded the suggested pubs list from 50 to over 100, showing all the great places in this province to get a decent selection of local beer. 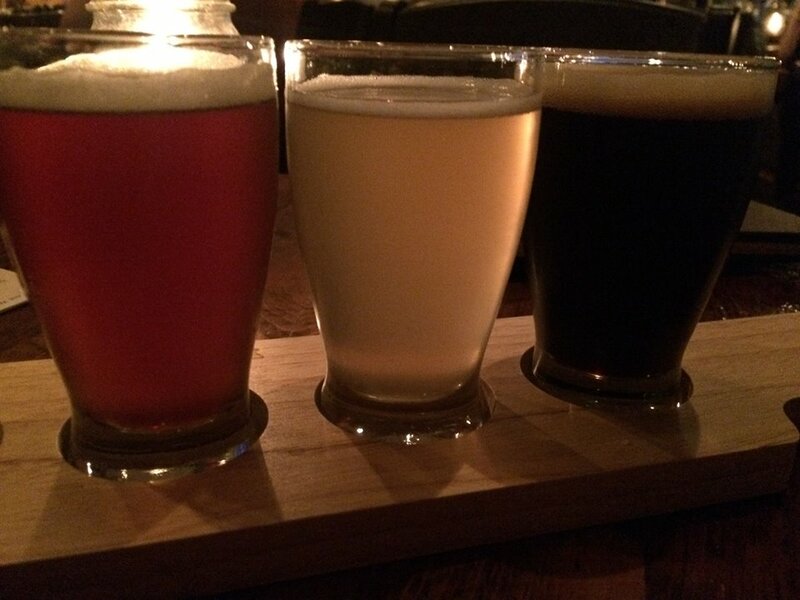 And finally, we have colour pictures, giving a nice visual representation of Ontario beer. Robin, thanks again for sharing your time with us! Remember, you can pick up your copy of The Ontario Craft Beer Guide on May 20th – a perfect start to the long weekend! Here’s to many more fantastic beers ahead! 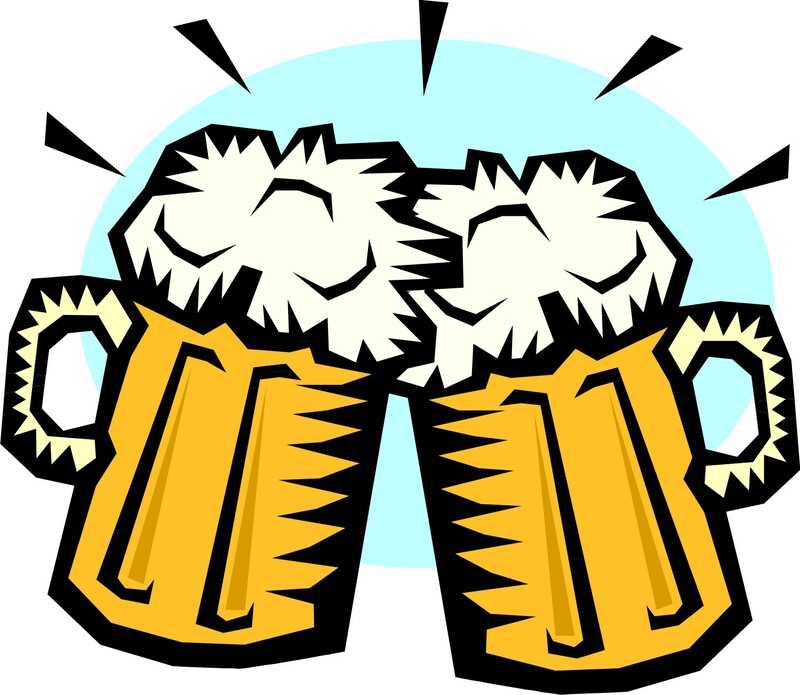 Hello beer-lovers! Today, we bring you a very special edition of the Growler. 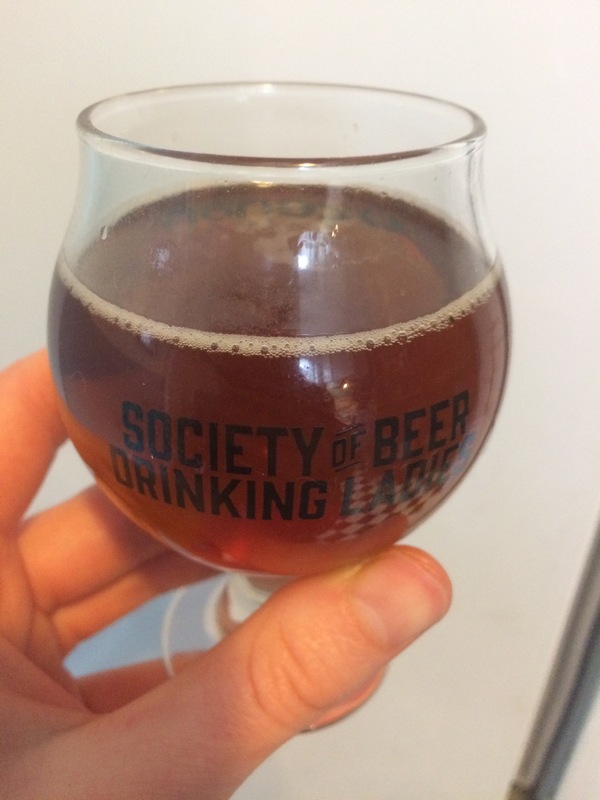 Toronto Booze Hound is a wise, insightful voice on the Toronto beer review scene. Run by Kole McRae and Shawna O’Flaherty, they’ve been sharing brews and news for over two years! I recently caught up with Shawna to chat about our favourite topic. KT: We’re always interested in origin stories! Can you tell us how you got into craft beer? S: I got into craft beer pretty early, when I was probably 18-19 (the legal age in Quebec is 18 and I lived there till I was 27). Brutopia was near my university and they had $4 pints on Mondays so it was a popular hangout in 2002-2004, when I was in university. Before that I had tried Molson and Sleeman products and it never really clicked. Dieu Du Ciel was in my neighbourhood and a francophone friend brought me there to try a smoked beer for the first time. I was hooked. There was a huge linguistic divide in the beer options in Montreal back then – even now you’ll get radically different results from Google in Montreal depending on your search language. I got Kole into craft beer. Actually a Sawdust City beer was a test on a very early date at Bar Volo, and Kole was man enough to drink a beer named Princess Wears Girl Pants with me. We’re getting married at Beer Bistro this spring. KT: What do you, personally, look for in your beer? S: Oh boy, that’s tough. In the winter I want something full bodied, rich in flavour like a stout. In the summer a sour really cuts the heat. I like beers that are true to style, I like beers that push the boundaries. I like balanced beers. I like light sessionable beers and I like heavyweight boozy beers. 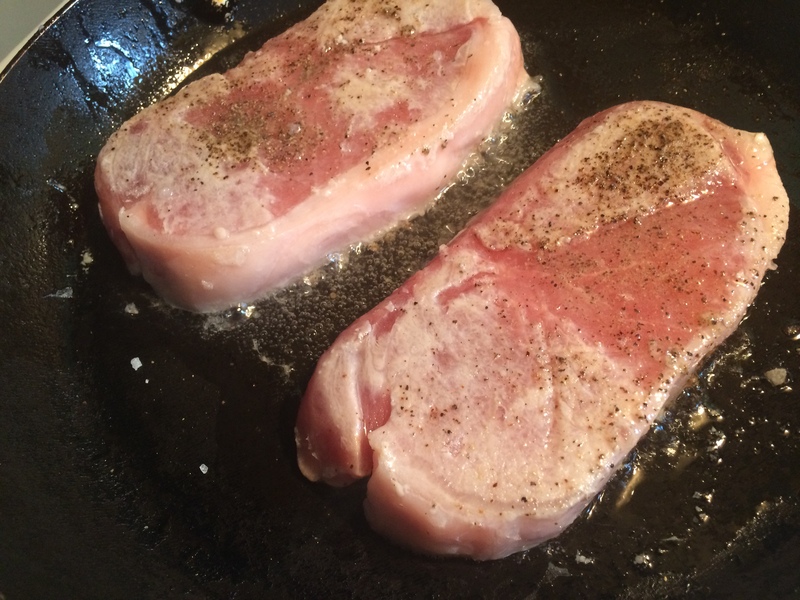 I particularly like when they pair well with food and compliment the flavours. I don’t really go for pilsners, lagers or wheat beers unless it’s very humid out. KT: Toronto Booze Hound has been running for over two years now! 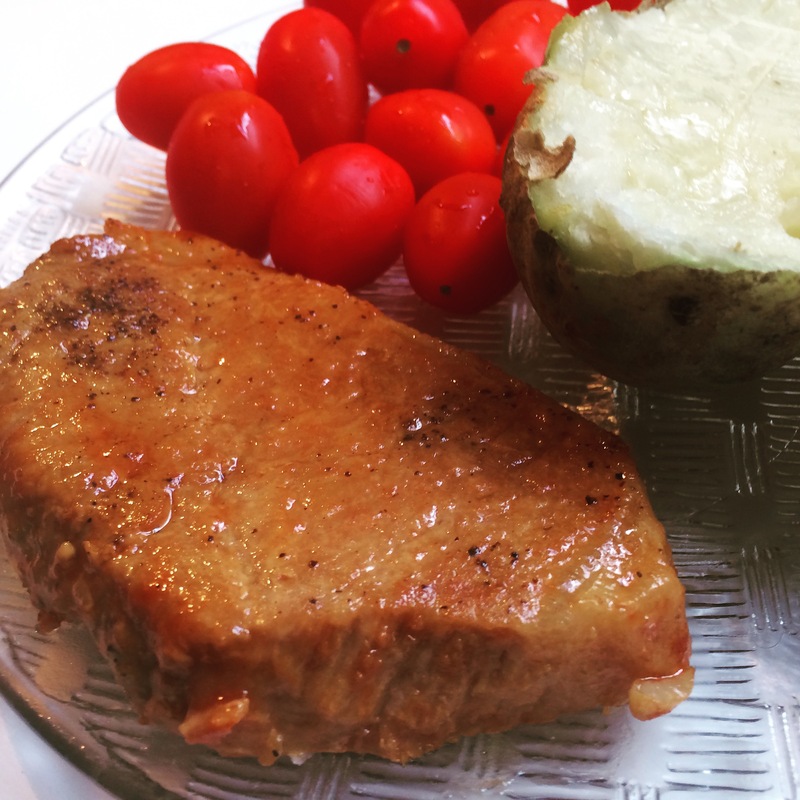 Have you found that your reviewing style and/or palate have evolved? S: I think I’m more in tune with style guides for beer and can offer a more balanced criticism. I’ve taken many classes now on beer and wine at George Brown College and that helps me develop my palate and interests. When we started, I would not drink sour beers and now I love them! Brettomyces has grown on me too. 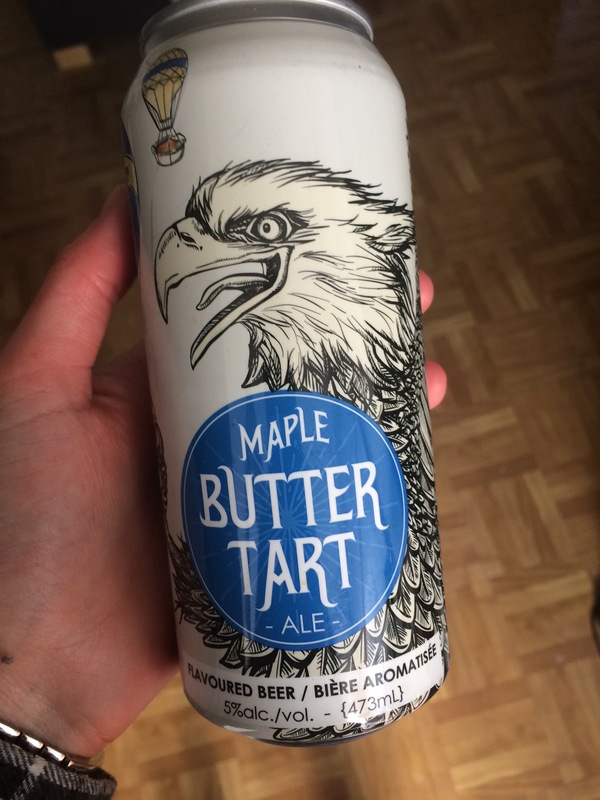 The beer scene has changed a lot since October 2014 in Toronto. 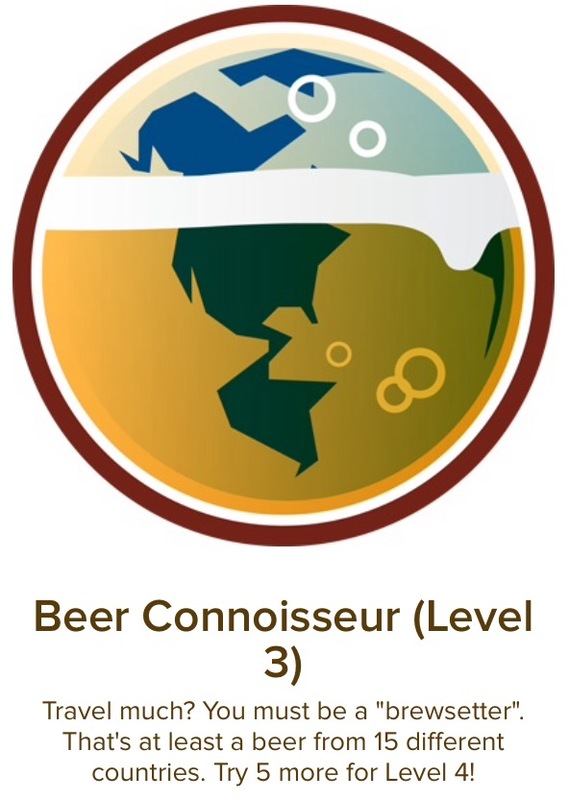 KT: And finally, you have an impressive array of badges on Untappd. Which is your favourite? S: Any of the travel badges, or the “from the source”. Apparently we recently untapped our 50th from the source beer so that’s 50 distinct beers at their brewery or brewpub. We always seek out breweries or vineyards when we travel. Thank you very much to Shawna for chatting with us! You can follow Toronto Booze Hound here, and across various social media platforms (links below). Check them out! If you live in Toronto, you probably divide your universe into “north of Bloor” and “south of Bloor.” If you’ve visited Toronto, Bloor was probably (hopefully?) a landmark around which to orient yourself. In any case, Bloor is one of Toronto’s cardinal points—I think only the West End/East End divide is greater. But did you know that Bloor Street is named after a brewer? 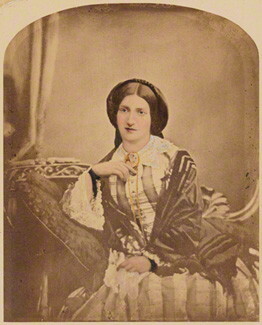 Joseph Bloore was born in 1789 in Staffordshire, England. Around 1819, he immigrated to Upper Canada with his wife, Sarah. He didn’t get into the brewing business straightaway, instead opening an inn near the St. Lawrence Market. Located quite close to the St. Lawrence Hall’s current location, the “Farmers’ Arms” was part of the “Devil’s Half-Acre,” so-called for the plethora of inns and taverns ready to service thirsty farmers. While refreshing themselves at Bloore’s tavern, those farmers likely would’ve been drinking beer brewed by the Helliwell family. They had an off-site shop near the Farmers’ Arms, and the two families seem to have had a close relationship—one of Bloore’s children was named John Helliwell Bloore, while a Helliwell son took the name John Bloore Helliwell. (This happened with Gooderham and Worts’ sons as well—the thought of brewer/distiller buddies in 1800s Toronto is immensely pleasing to me). 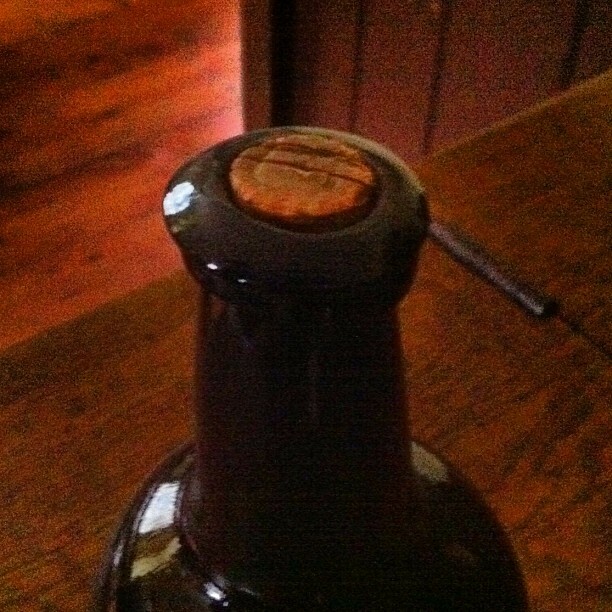 In fact, beer historian Jordan St. John wonders if Bloore learned brewing from the Helliwells. While it’s impossible to say for sure, we do know that in 1830, Bloore moved his family north to what’s now Yorkville. At the time, the area was decidedly out of the big city—this was the 1800s equivalent of moving to the suburbs for greener spaces and purer air. 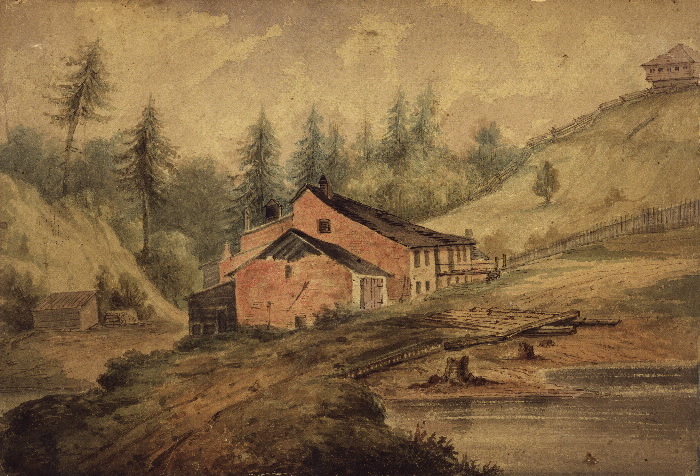 Once settled, Bloore established a brewery in the Rosedale Ravine, not far from today’s Sherbourne subway station. Of course, the landscape was remarkably altered by Bloore—he dammed the river, creating a large pond, and built a sluice to direct water for his brewing. By 1843, he’d made enough money with the brewery to retire and go into land speculation with William Botsford Jarvis (we’re sensing a pattern with Toronto street names, I hope). Jarvis and Bloore established the village of Yorkville, and Bloore spent the rest of his life working to develop the area. 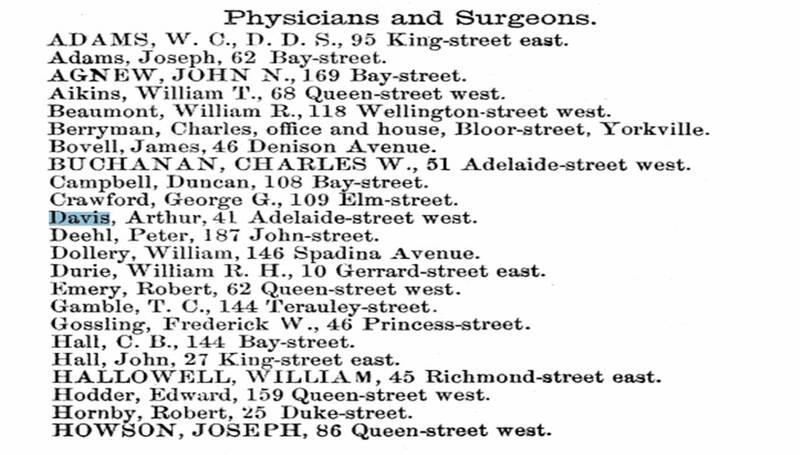 Originally, the concession road running along Yorkville had the rather uninspiring name of “Second Concession Road” (Lot Street – Queen Street, today – was the first). 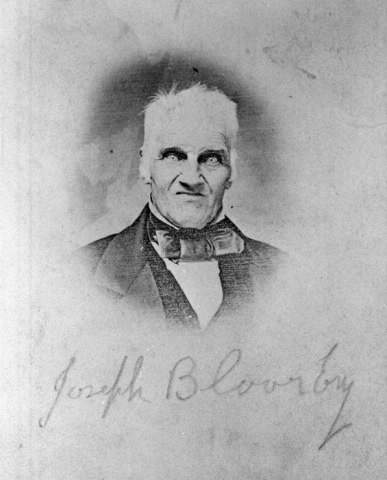 A series of names followed, but eventually, the village settled on Bloor—sans E.
So the next time you’re strolling along Bloor Street, raise a glass to Joseph Bloore. The brewery may be gone, but his name and contributions remain!